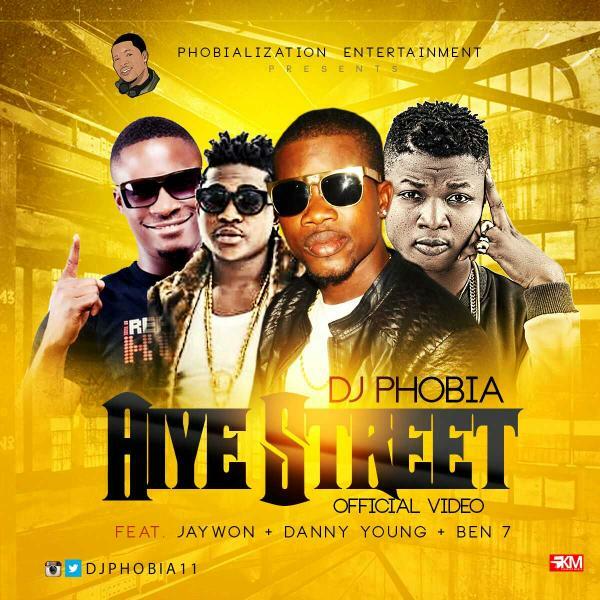 “Abass hammed popularly known as DJ Phobia aka Ijaya 1 of Alaba int’l, a professional Disk jocky, who kicked off his career in the late 90’s, making waves with multiple Alaba mix-tapes trending all around the nation, brings to you the visuals of the blockbuster ‘Aiye street‘ featuring Jaywon, Danny Young and Ben 7. 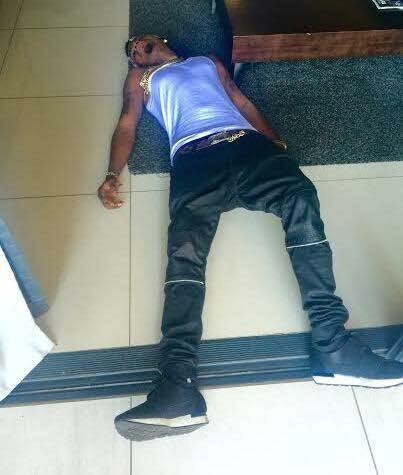 The video is directed by Daniel Ugo and Produced by Lah Lah SDM. 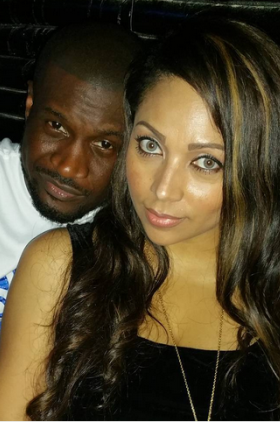 Twitter/IG: @djphobia11. Mickey has finally released the visuals to his KrisBeatz produced jam‘Marry Me’ featuring “Olori ebi” Jahbless. 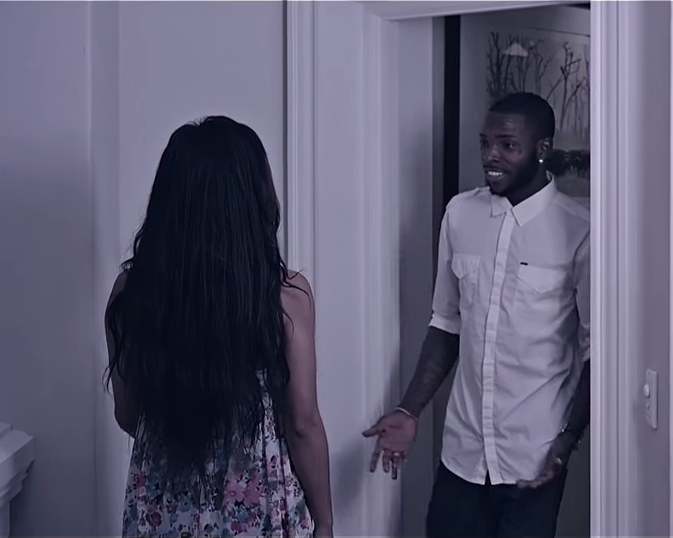 This nice beautiful video was directed by Mr. Moe musa. Fresh from meeting the President of Mali, Ibrahim Boubacar Keita, last night in Bamako ahead of his sold-out concert tonight, Africa’s back-to-back Best Male Act, Davido unleashes a fresh collaboration with another leader of the new school, Dammy Krane. Last year, they both gave us the hit song “In Case of Incasity“; this time it’s the Shizzi-produced banger: IZZUE! Issue is the new lamba for “Straffing” (if you understand, you understand). 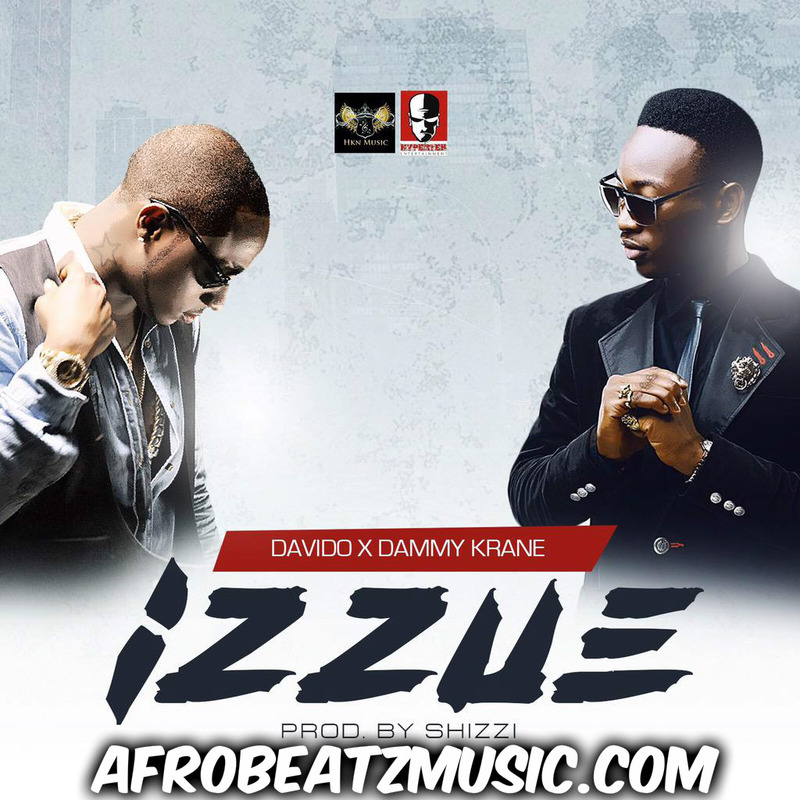 NOTE: IZZUE will not be on Davido’s BADDEST album dropping next month. 'We the entire Five Star Music received with great shock the news of the demise of our artiste in the person of Abbey Toyyib Elias a.k.a Skiibii. 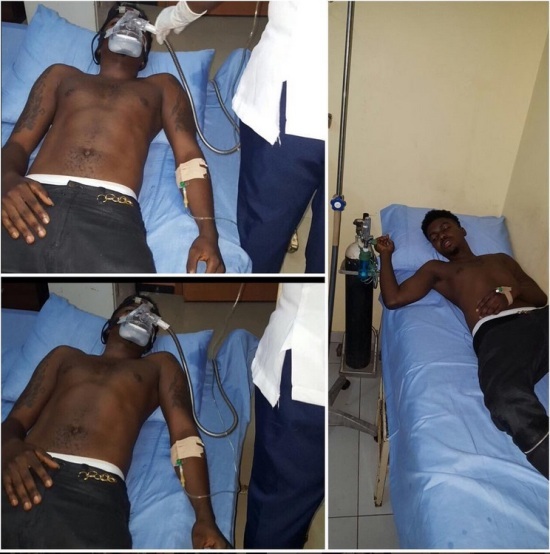 The wide spread rumor of Skiibii being dead that shook the airwaves and social media platforms this morning is confirmed false. The 22 year old talented musician signed to Five Star Music is fine and alive. Given that he had a minor health issue this morning, He collapsed and was rushed by his brother & his friends to a nearby hospital from where he was taken to a more equipped hospital by the intervention of the CEO of Five Star Group for further treatment. 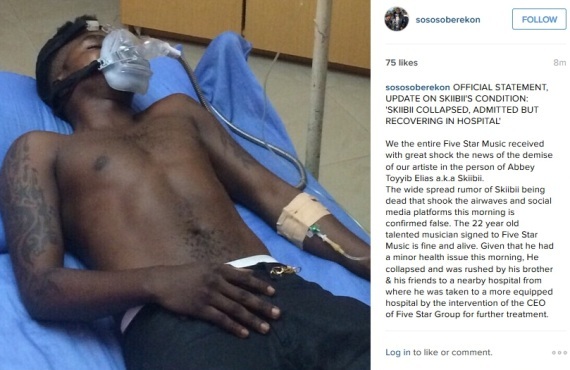 Skiibii is currently recuperating at a private hospital, Please disregard negative information hitherto passed. Death is not something to play with. 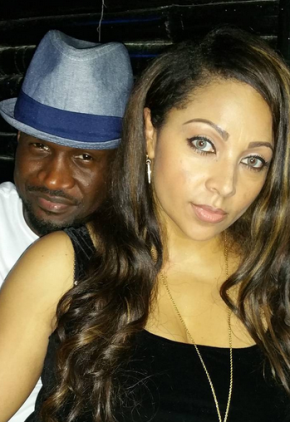 Kcee and Five Star Manager Soso Soberekon are currently in Europe on a tour. On his suppose demise as confirmed by Five Star Music or the label's manager - At best, it was a miscommunication. The official social media accounts for future updates on every thing as regards the label, artistes and music are: @iam_KCEE, @iamMrSongz @Skiibiiand @FiveStarMusicNG (on Instagram). Thank you for your concern and support. Olamide Aka “Baddo Sneh” has just outdone himself with this “soon-to-be Chart-Bursting” video titled “Lagos Boys”. Amazing video, colourful scenery and very nice concept. The video portrays YBNL finest acts as well has the wave-making “Shakiti Bobo” dance moves. This one should definitely be on replay everytime as you can’t just get enough of it. Words alone can’t do this video the justice it deserves. 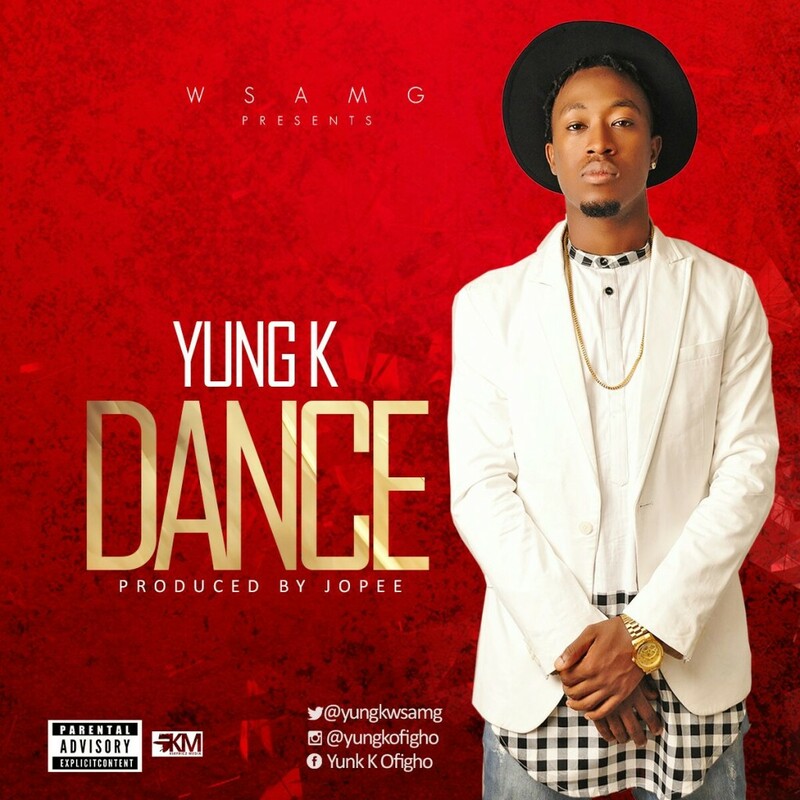 Kelvin ofigho with stage name Yung K drops this fresh tune titled Danceafter his previous release which featured Sound Sultan . Yung k also known as Africa’s Micheal Jackson because of his dancing ability which has given him the opportunities to dance and performed along side top Nigerian artistes such as Timaya, Flavour , Oritse Femi and other top artiste. The Warri born artiste started his music professionally in 2008 and has featured the likes of Rhymzo Sound Sultan and Big klef. Dance is a love song which is different and unique in its own way and it is produced by fast rising producer Jopee. 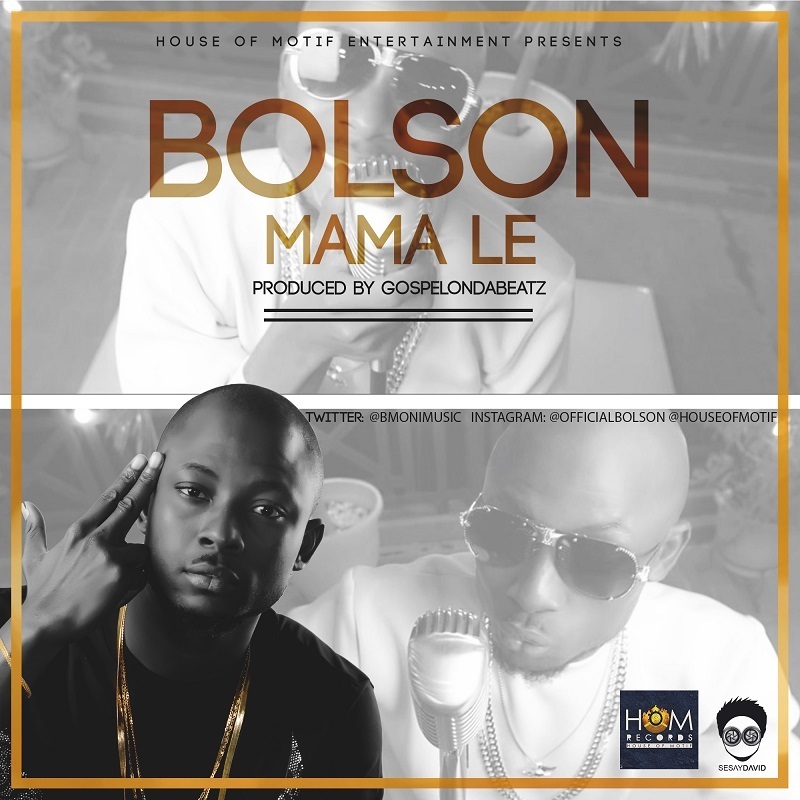 “House Of Motif Records Presents ‘Mama Le’ by singer, songwriter and producer, Bolson for you to watch, listen, download and enjoy. Bolson’s Mama Le was produced by the award winning GospelOnDaBeatzwith it’s fresh and clean visuals courtesy the professional directing of Paul Gambit, shot at a location in Lekki, Lagos. Mama Le is Bolson‘s first official single under HOM Records and he is definitely set for flight with this one.